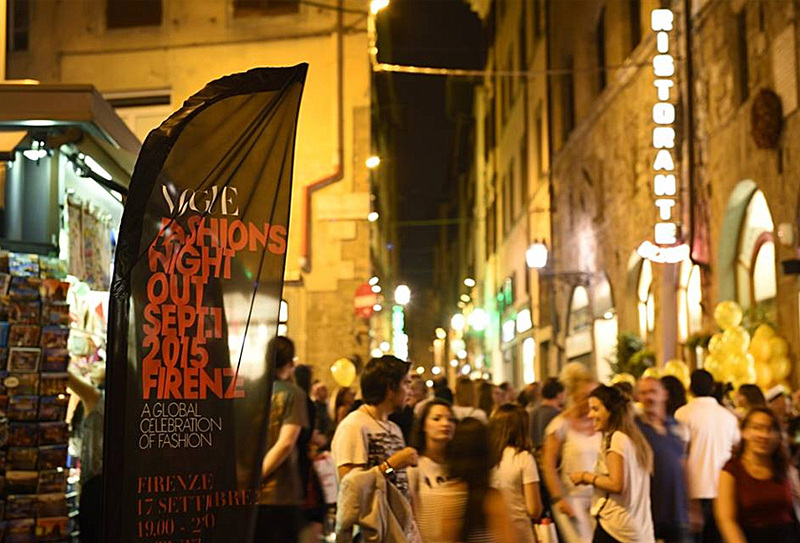 Emilio Cavallini has participated to the new edition of Vogue Fashion's Night Out in Florence, the long awaited event of shopping and entrainment organized by Vogue Italia. The special night couldn't have happened without the collaboration of the "Istituto Europeo di Design" of Florence and of the Opus Ballet. 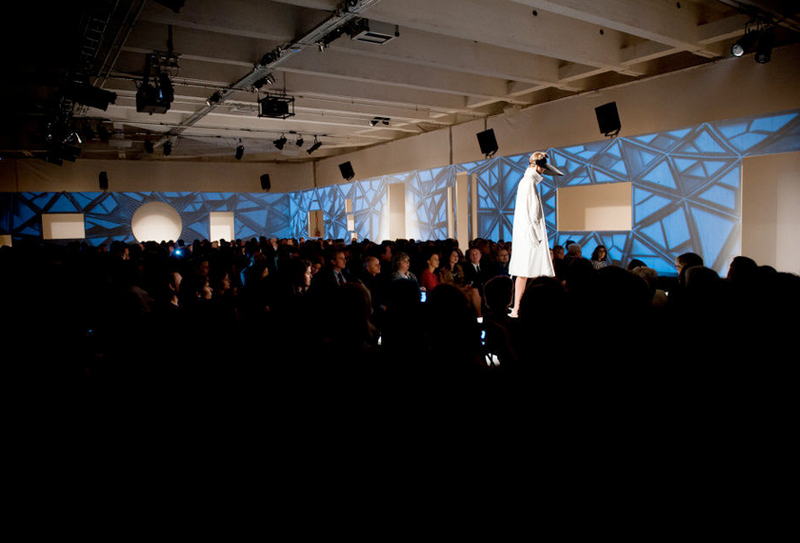 The event took place in the main streets of Florence with a dance-theater performance by young dancers dressed entirely in Emilio Cavallini. 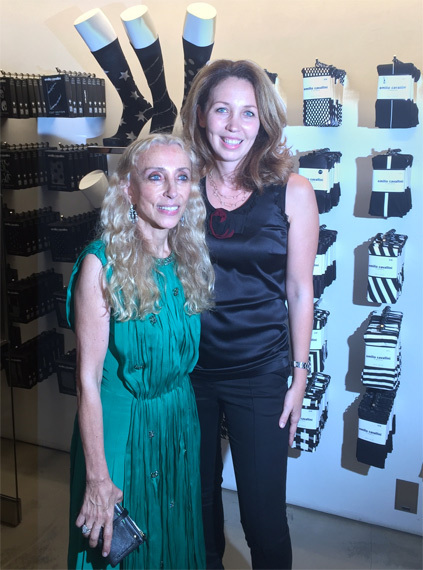 During the event celebrities and vips visited the Emilio Cavallini Boutique, among them Vogue Italia director Franca Sozzani and Florence major Dario Nardella. Pop-singer Beyoncé has just released her new Music Video 'Haunted' where she appear wearing Emilio Cavallini's Hosiery. The video is directed by Jonas Åkerlund and styled by B. Åkerlend and Dagmarette Yen. 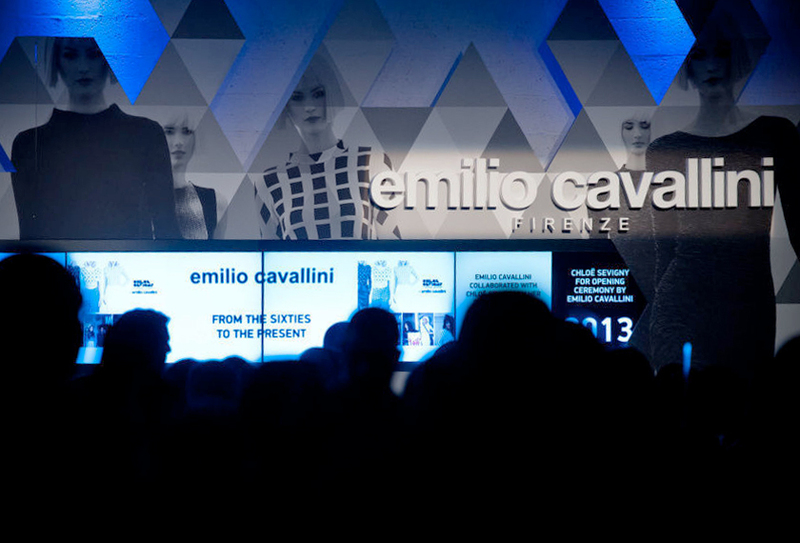 Emilio Cavallini was proudly one of the main partners of the 10th Edition of the Weekend Fashion Award in Bruxelles. 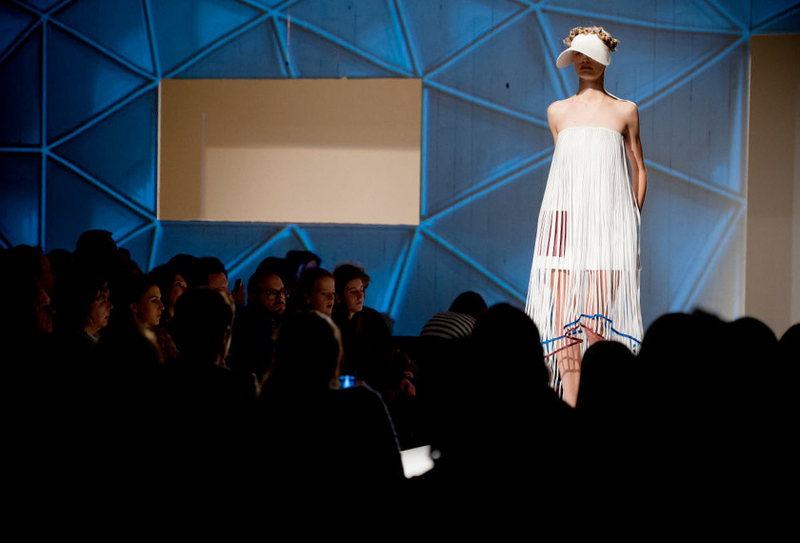 The event was organized by Weekend Knack and Le Vif which selected the best designers out of the most prestigious fashion schools: The Royal Academy of Fine Arts in Antwerp, La Cambre in Bruxelles, Central Saint Martins College in London and ArtEZ Institute in Arnhem. 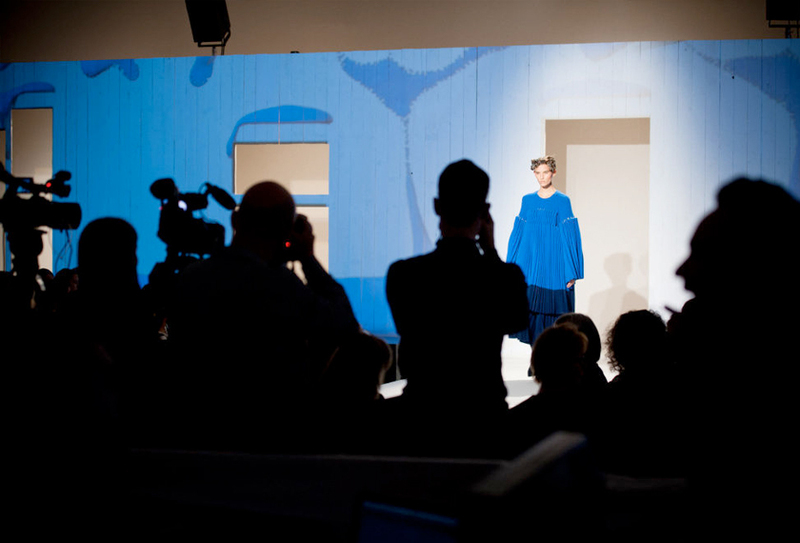 A jury of eight fashion professionals chose the lucky winner for this year. 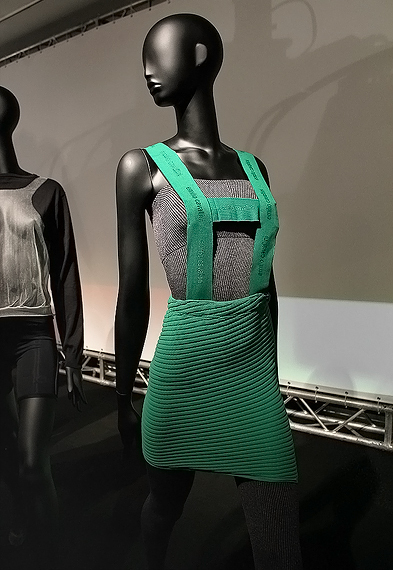 Emmanuelle Lebas from La Cambre Brussels won with her collection that was a mix of sporty meets ancient Greek/Roman sculptures. 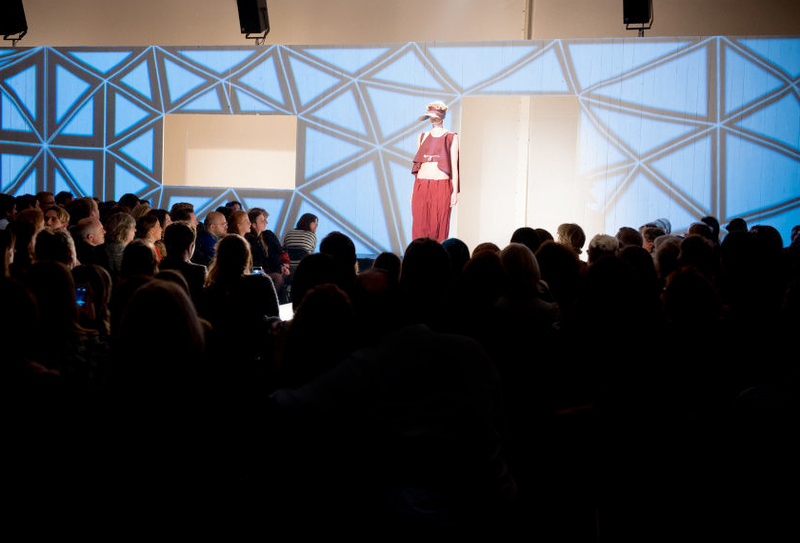 "We are always proud to be investing in these type of events because we belive that youngsters are to be the future of Fashion." 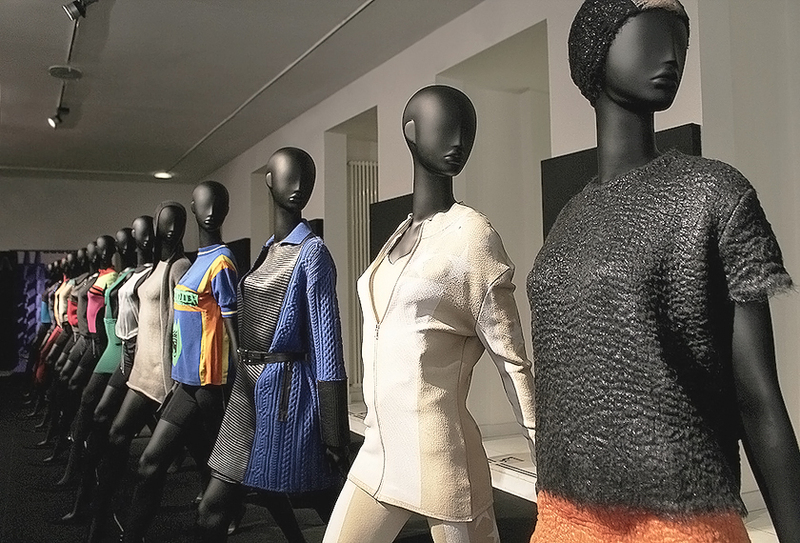 Emilio Cavallini collaborated to making the costumes for the concert "Bocelli & Friends 2013" at the Teatro del Silenzio in Lajatico, Pisa. Emilio Cavallini's seamless bodysuits were worn by the dancing crew, over 600 collants were recycled into garments by the theater's costume designers to dress the choir of San Felice di Genova. Maglifico! 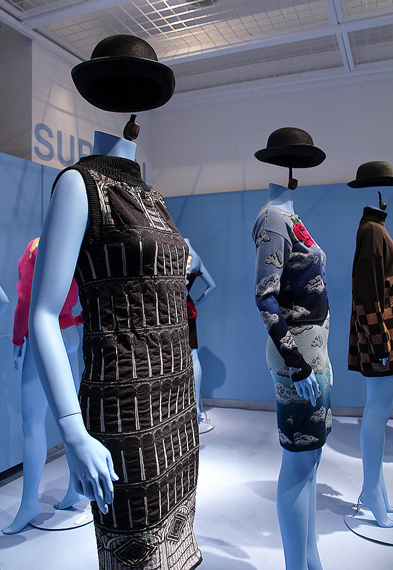 Sublime Italian Knitscape is a journey which reveals all aspects of knitwear, creativity and production, in fashion. 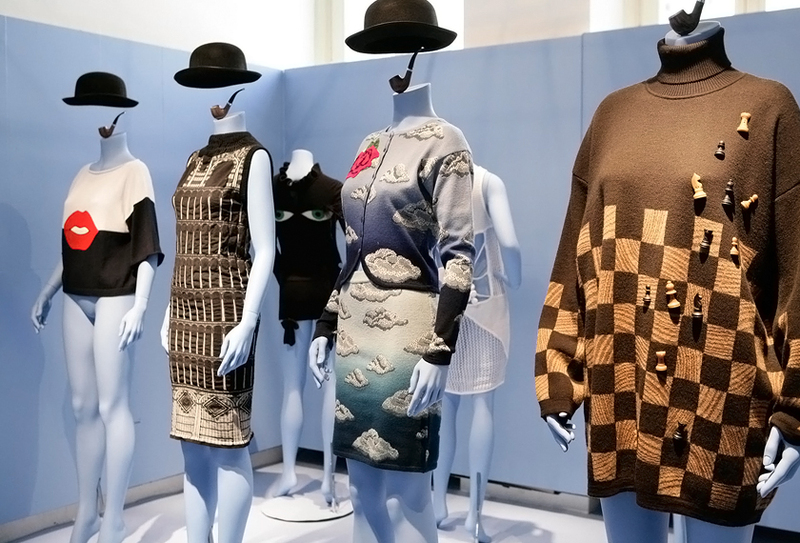 It's a tribute to Italian talent, focused on creating the most imaginative and difficult knitted masterpieces. A sublime panorama of Italian know-how spread through our regions, productions, yarns and companies that are flagships of Made in Italy. 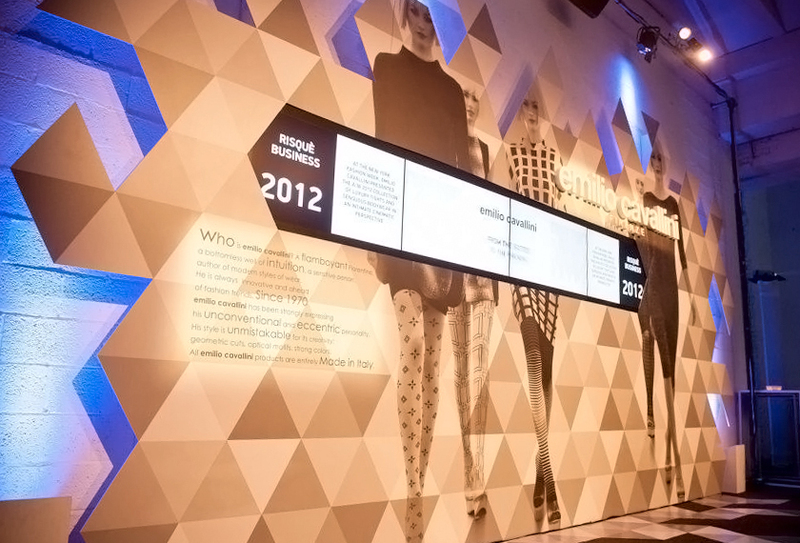 The exhibition was at Palazzo Morando - Milan, with the cooperation of Comune di Milano, from June to September 2012. The themes, linked to visual incentives and contemporary atmospheres, tell half century and more of Italian excellence share with the world. Maglifico! is a compliment, a wish. 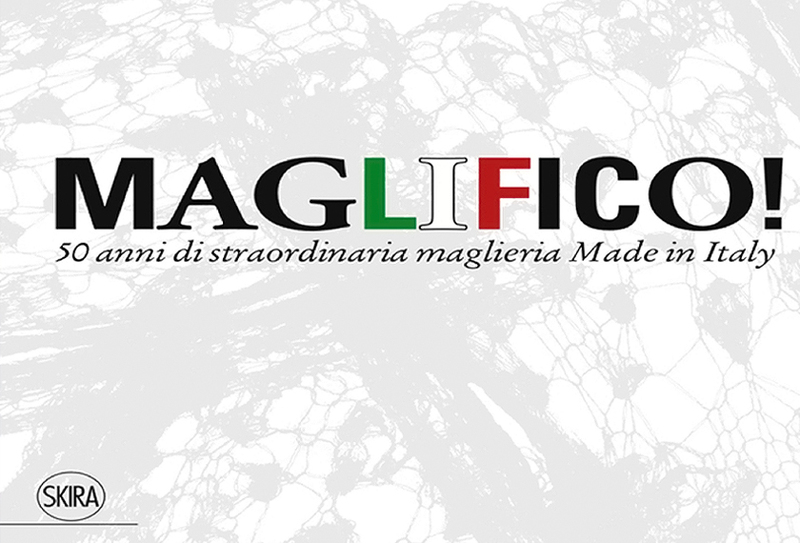 Maglifica Italia!, is a neologism conied by Angelo Figus who has curated the visual of the exhibition. Exhibition curated by Federico Poletti, Angelo Figus, Giusi Ferrè. Madonna has recruited the ukranian dance group Kazaky all dressed in Emilio Cavallini Mantyhose for her new Music Video "Girl Gone Wild". The video is directed by Mert & Marcus. More mantyhose styles and colors are available here.